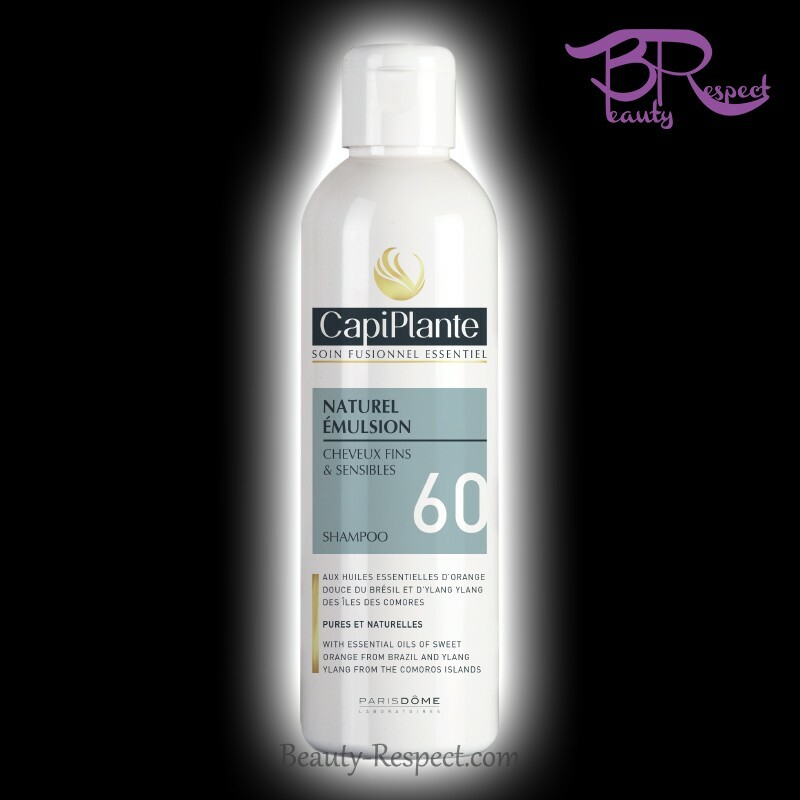 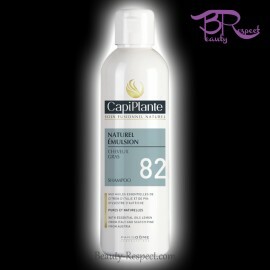 CapiPlante Naturel Émulsion Fine and sensitive hair n°60 strengthens and raises the capillary stalk to bring volume and vitality to the natural hair. 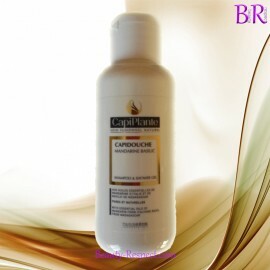 100% pure and natural essential oils Sweet oranges from Brazil and Ylang Ylang from the Comoros Islands. 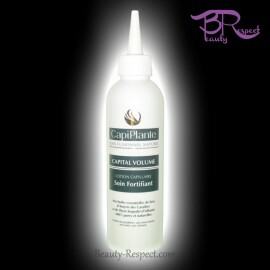 Properties Consolidate and straighten the hair shaft to bring volume and vitality to natural hair. 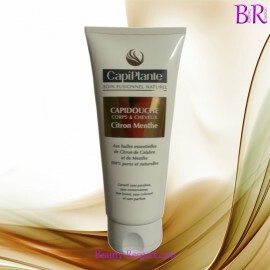 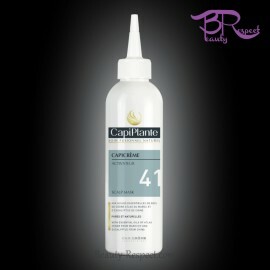 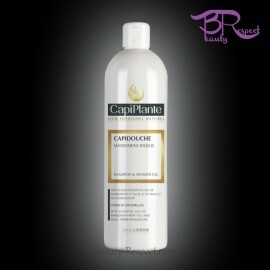 CapiPlante created a shampoo ultra-concentrated in assets, which will allow you to use a small quantity of product while obtaining a big foam quantity. The essential oil of Ylang ylang will bring of the shine and more volume to your hair. 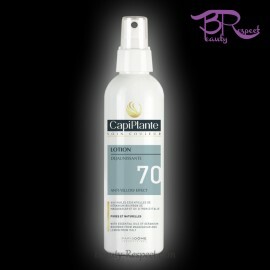 Essential oil 100 % pure and natural: sweet oranges of Brazil and Ylang Ylang of the islands of the Comoros.